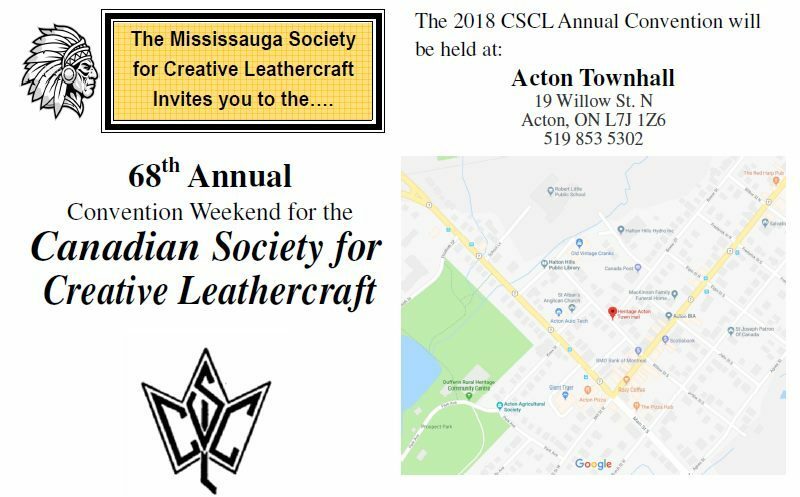 The Mississauga Society of Creative Leathercraft would like to invite you to the Canadian Society of Creative Leathercraft Annual Convention. 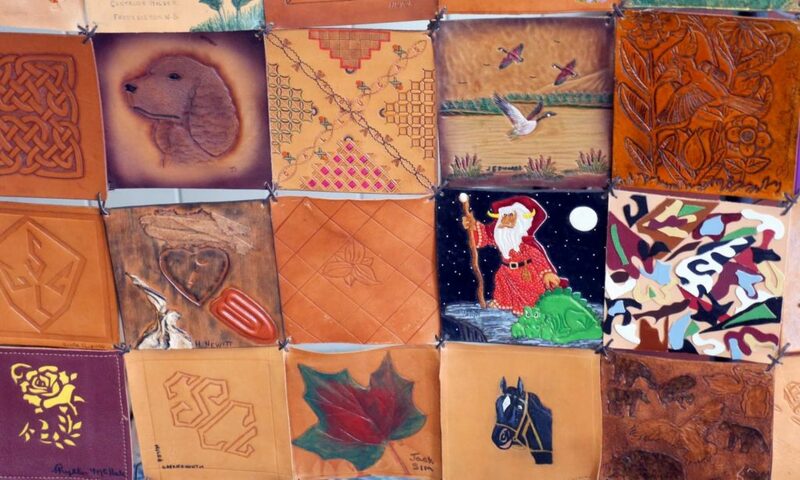 Please mark your calendar for April 27 – 29, 2018 because we’ll be partying it up in Acton Ontario – Home of the Olde Hide House. May we ask that you RSVP no later than April 15th. The first 10 responses will receive a prize!